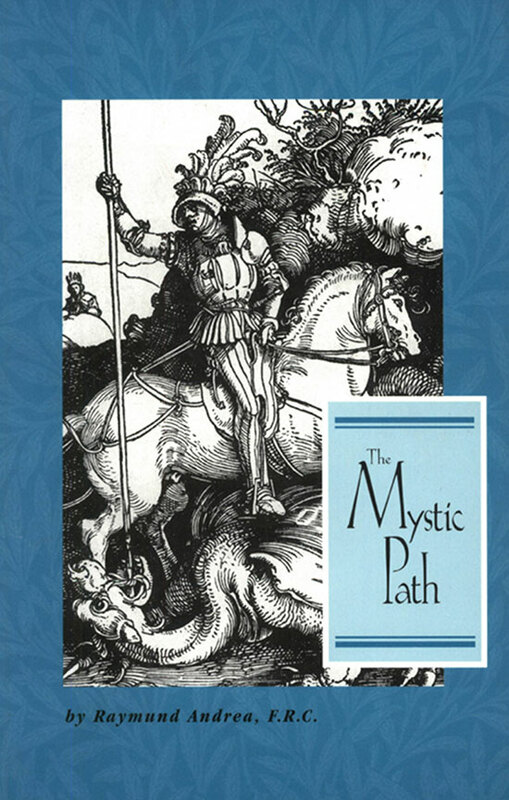 Former Rosicrucian Grand Master Andrea discusses subjects of particular importance to all people traveling on the mystical path.This informative and inspirational work will guide you across the threshold of mystical initiation. The author provides insights into the states of consciousness and experiences you may have as you travel the mystic path. It is filled with the fire and paths of the initiate’s quest. 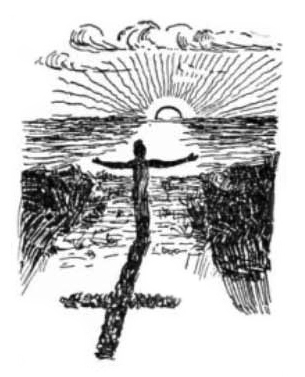 His spiritual, mental, and physical crises are fully described and pondered. Andrea’s deep understanding of the essence of Western mystical and transcendental thought makes this a book you will treasure and refer to often as you advance in your mystical studies. Among the many topics addressed are: Meditation, Contemplation, Awakening Consciousness, the Dark Night of the Soul, Mystical Participation, and Mystical Union.